Vanderpump Rules stars Jax Taylor and Lala Kent recently spoke on a panel titled “Reality Television – The Highs, the Lows, and the (Vanderpump) Rules of Survival” at the Gasparilla International Film Festival in Tampa, Florida. And, they took the opportunity to reveal some juicy details about the popular Bravo reality show, including the fact that no one in the cast actually works at SUR anymore. The premise of Vanderpump Rules is that it follows a group of aspiring models and actors who work at Lisa Vanderpump’s SUR restaurant in Los Angeles. But, seven seasons in, everyone is focused on relationships, sharing sponsored posts on Instagram, and saying outrageous things to each other to cause drama. Waiting tables and bartending isn’t really a top priority. According to the Tampa Bay Times, when a fan asked if anyone on VPR actually works at SUR now, Taylor says that the cast’s popularity makes it difficult for them to work normal shifts at the restaurant. After working as a model in Los Angeles for ten years, Taylor was packed and ready to move back to Florida when Vanderpump asked him to join the show. The show is not scripted, but the cast does get texts about where and when they will be shooting. “At this point, they have keys to our apartments, and they just show up,” said Taylor. Kent added that the number one rule is to not let your life happen off camera. If there is a trouble brewing between cast members, they are not supposed to talk to each other and work it out off-camera. Bravo wants to capture every fight. 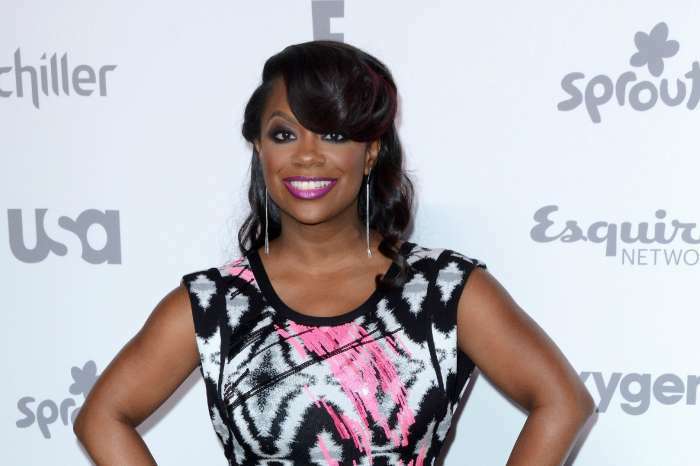 Production gives each of the cast members two drink tickets for scenes that need a boost from alcohol, but Taylor says that’s not nearly enough to start the drama. The confessional “talking head” scenes are filmed weeks after the events they are talking about actually happened, and they don’t get to see any footage. Taylor did steal those sunglasses during Season 4 because he didn’t want to wait in line. Taylor and his fiancée Brittany Cartwright just bought a house one mile away from Tom Sandoval and Ariana Madix’s new home. 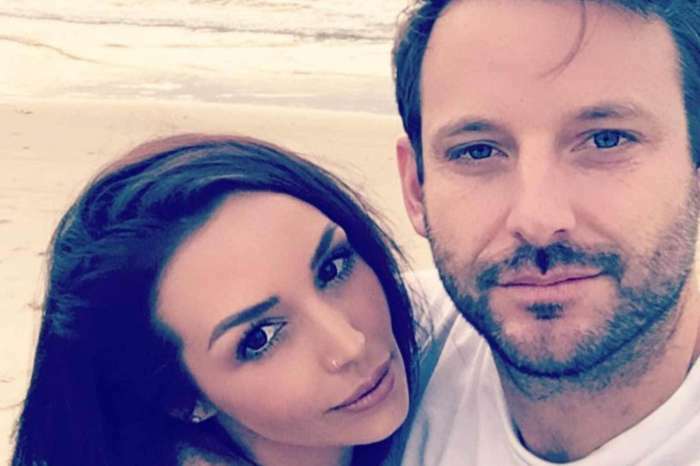 Kent also revealed that she and Emmett will be getting married in Miami in the summer of 2020, but they are not allowing Bravo cameras to film the event. And, Taylor said that Bravo doesn’t pay for any weddings on the show. As for the future of Vanderpump Rules, both Taylor and Kent are down for more seasons, but their contracts are up this year. And, considering everyone is buying up expensive California property, bartending shifts at SUR aren’t going to pay the bills. 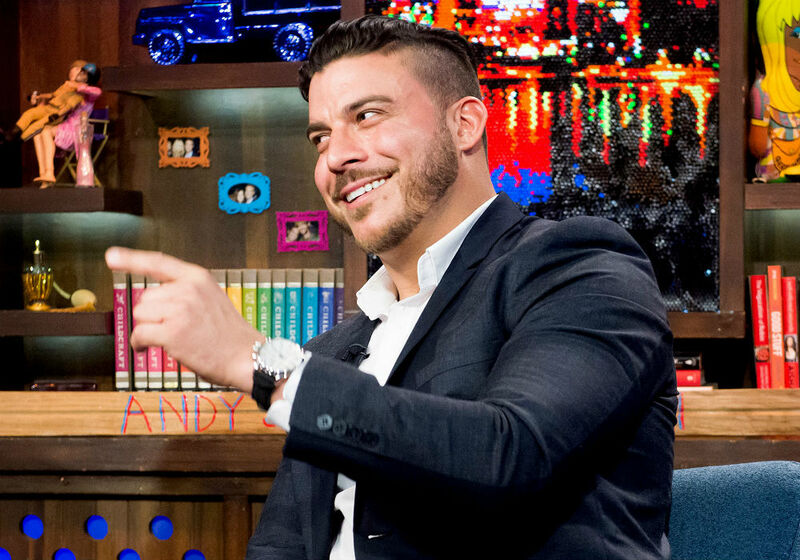 “Maybe we’ll just slowly turn into the Housewives,” joked Jax Taylor.